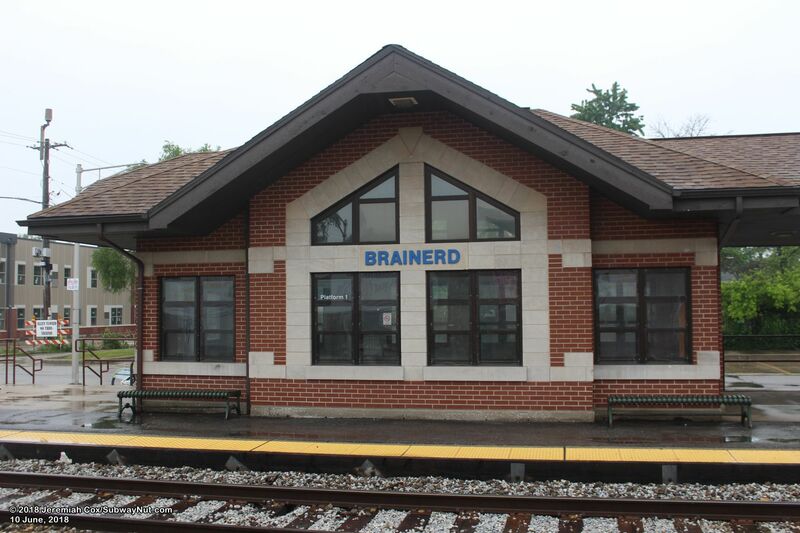 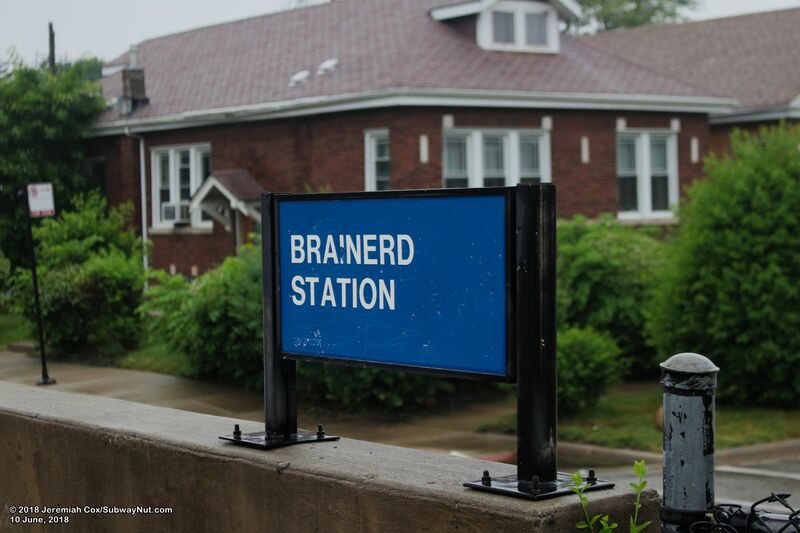 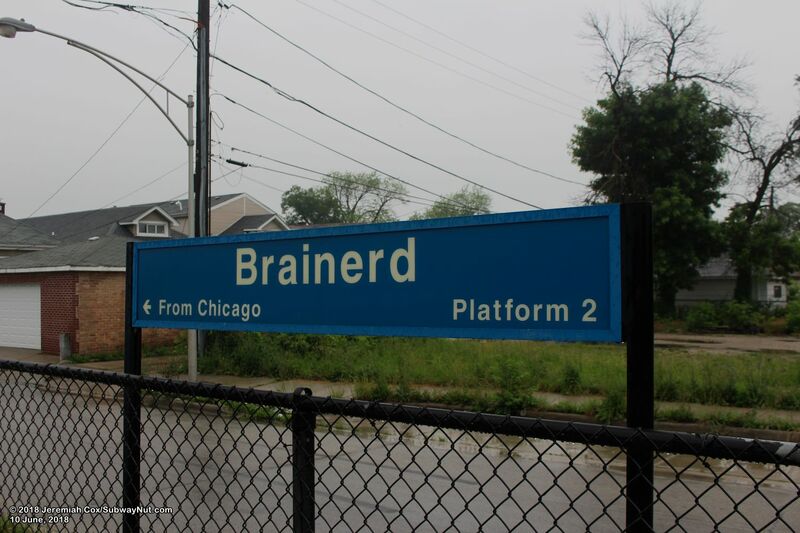 Brainerd is the northernmost stop on the 'Suburban Line' before trains rejoin the mainline just east of the station at Gresham Junction. 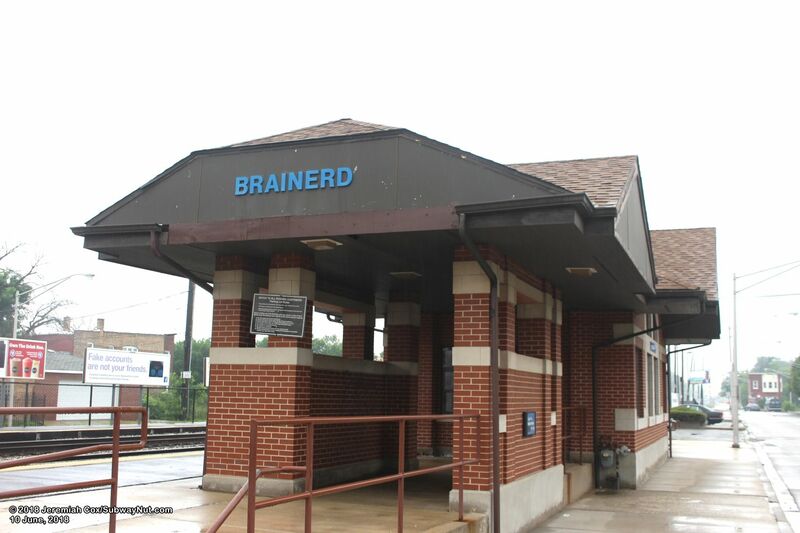 The station is the one stop on the Suburban Branch located on an east-west axis. 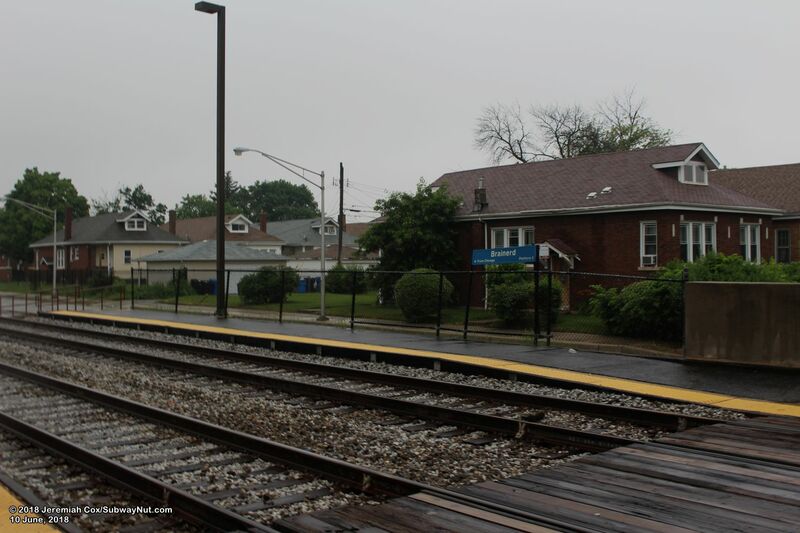 East of the station the Suburban Line curves to the south for the rest of its route down to Blue Island. 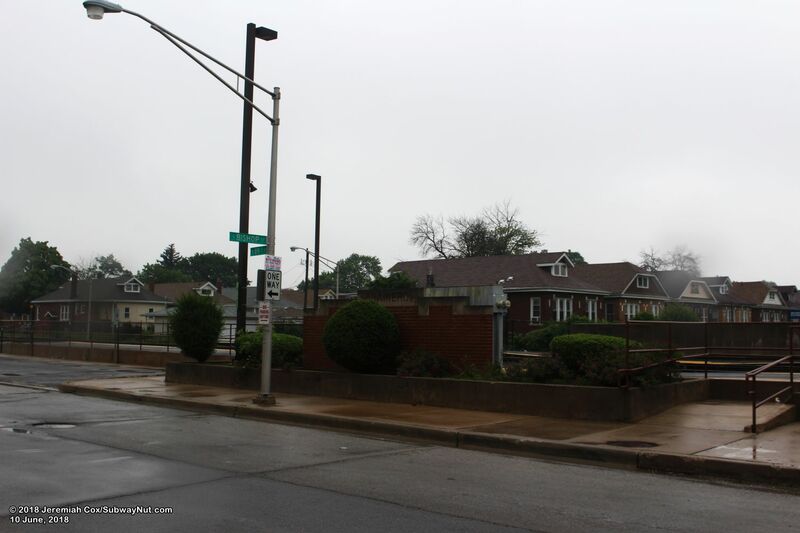 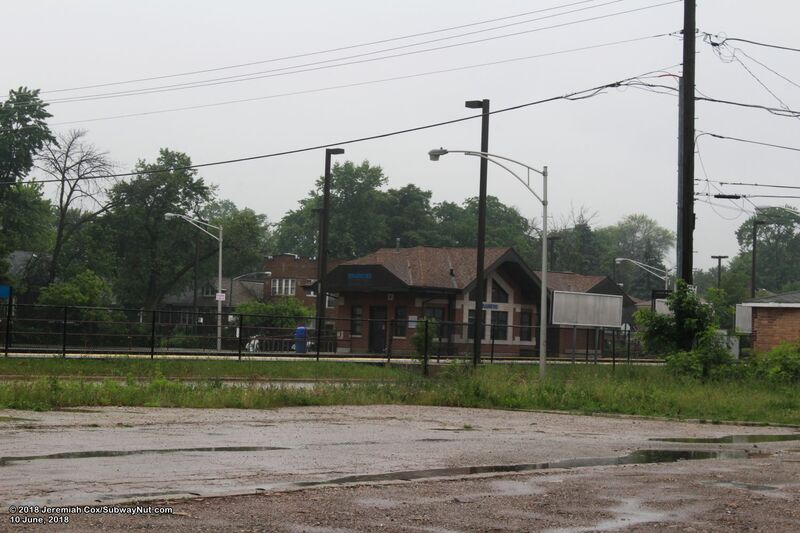 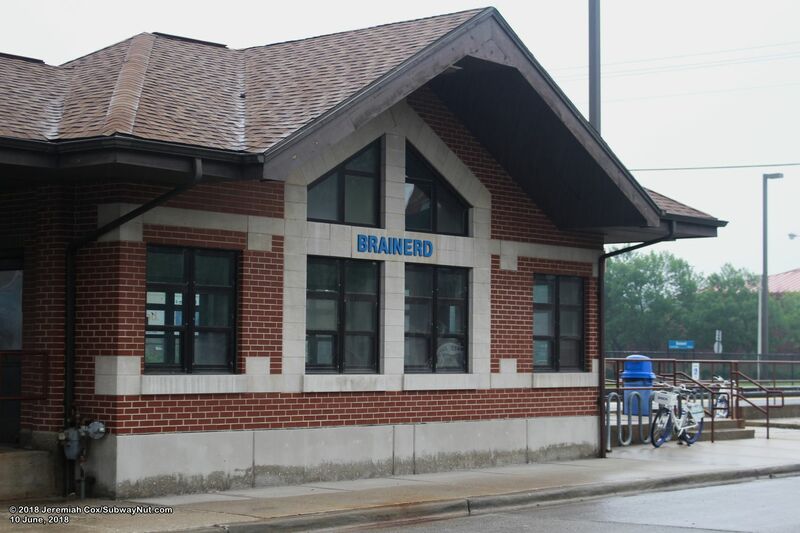 The station is located in a private right-of-way in the median of 89th Street in a residential neighborhood. 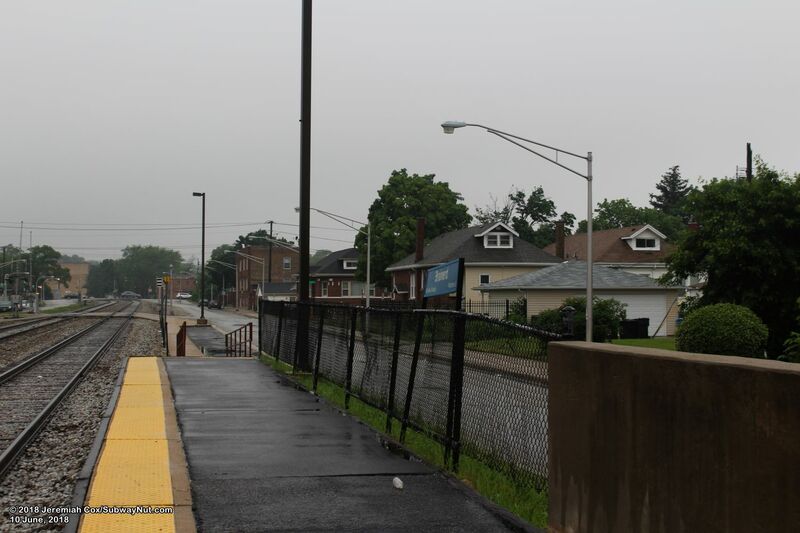 The line in this area sees grade-crossings for about every other street with those north-south streets not served by a grade-crossing cut into two sections by the railroad line. 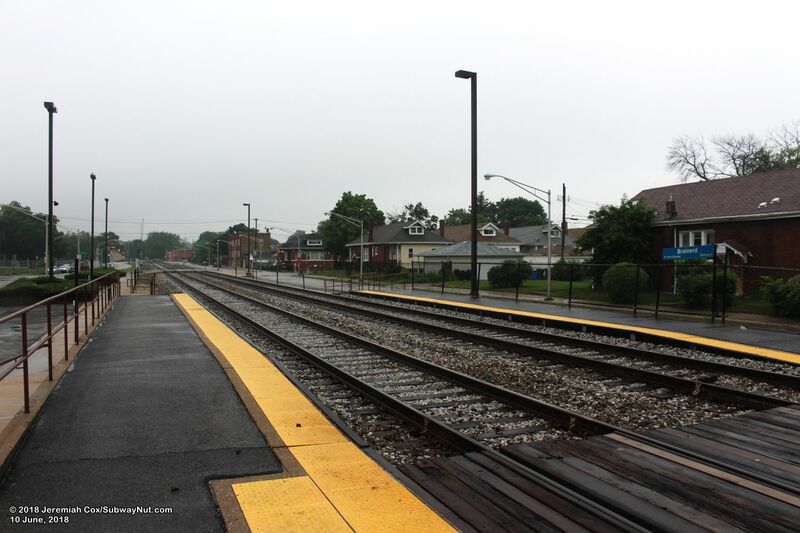 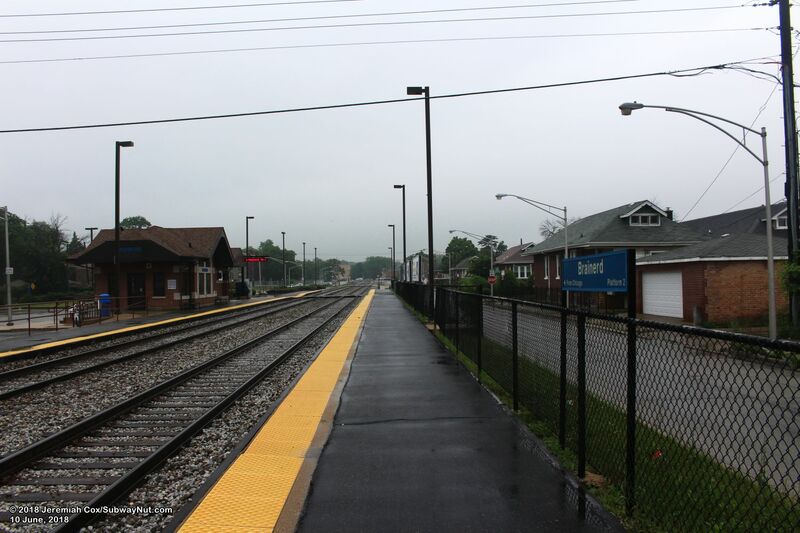 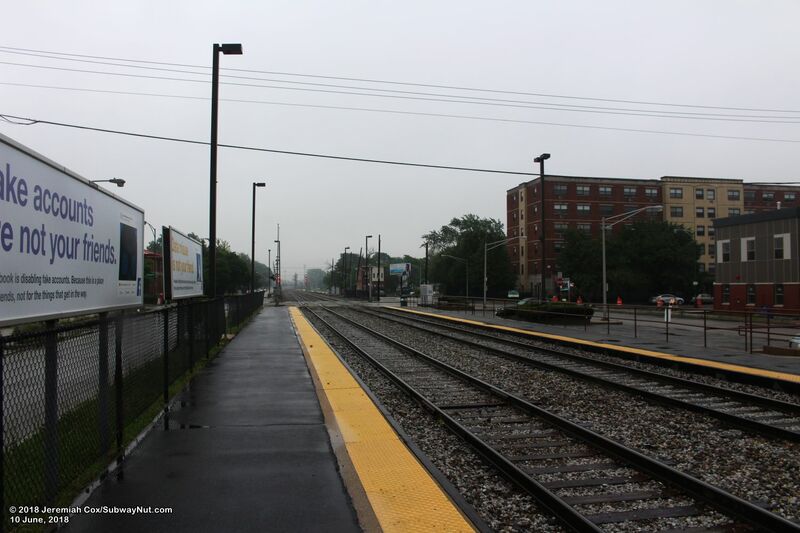 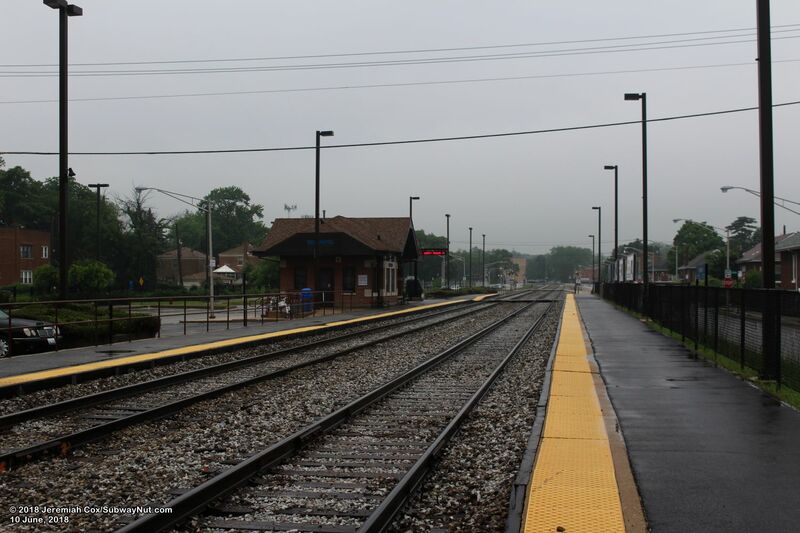 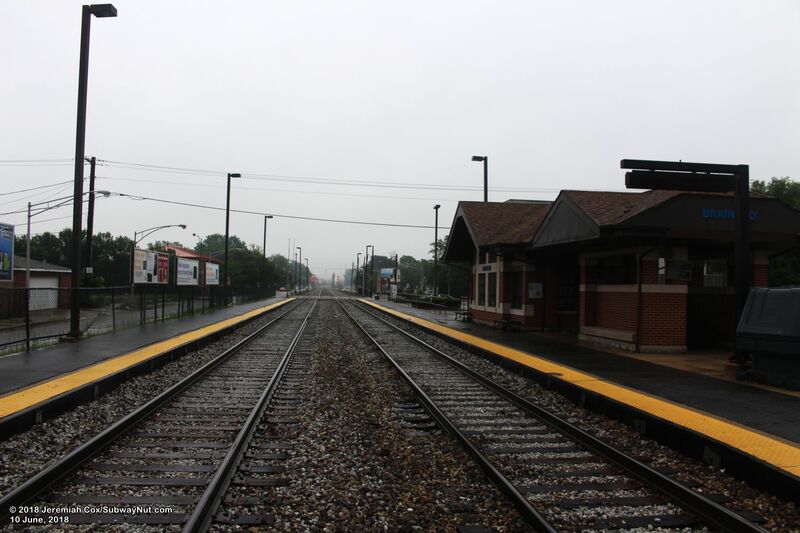 The station has two side platforms for the two track line that begin at the grade-crossing of Loomis Street and run west, with a second pedestrian only crossing towards the western end of the 4 car long platform at Bishop Street that is split into two by the railroad line. 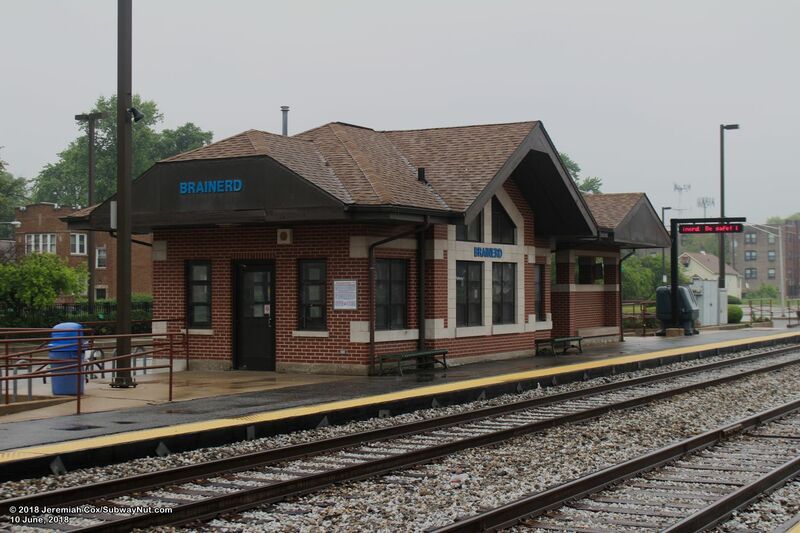 For waiting passengers, the Downtown Chicago-bound platform has a modern brick Prairie-style platform shelter/station house, dedicated in 2001. 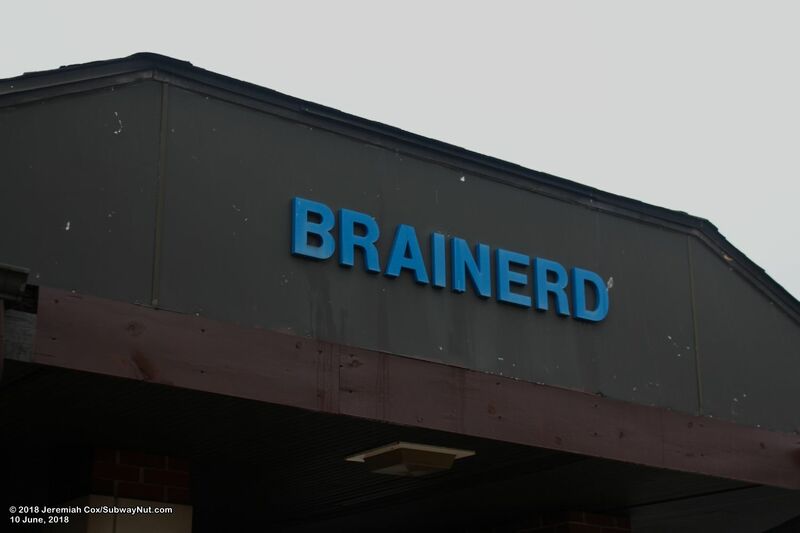 Blue text says Brainerd on the outside building. 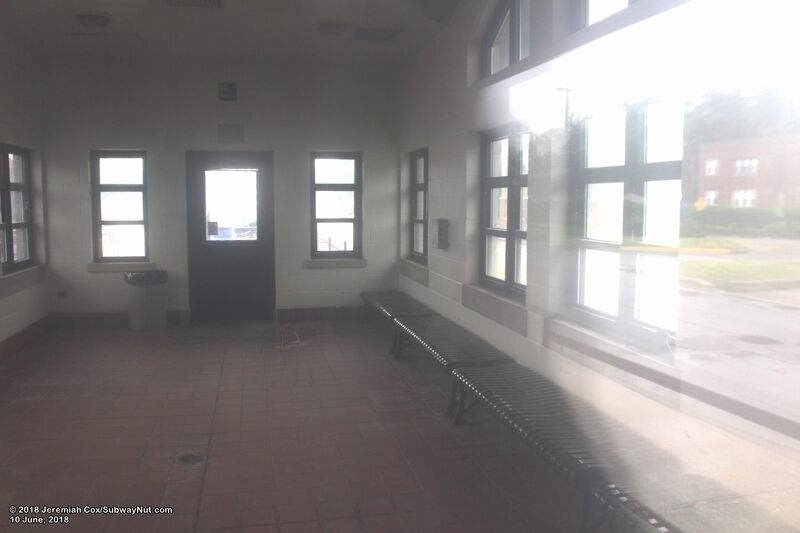 A roof covers a small indoor waiting area with a few benches, as well as an outdoor area with brick walls around the parking pay stations for the stations small parking areas. 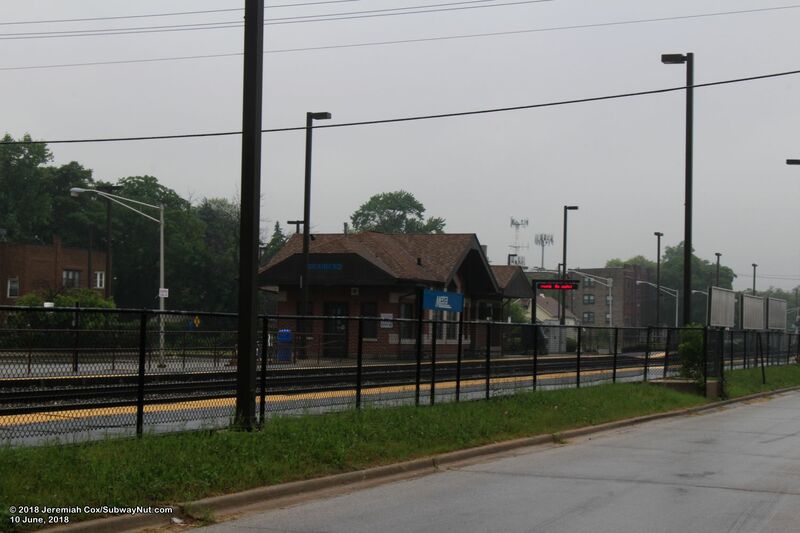 The prime parking spaces are 28 angled parking spaces along the Chicago-bound platform accessed directly from 89 Street. 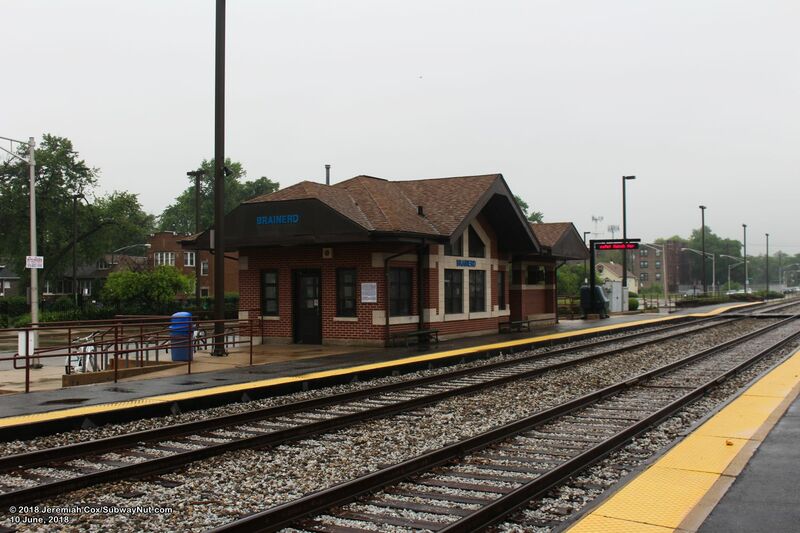 There are additional parallel parking spaces on each side of the Blue Island platform (this platform brushes directly alongside 89 Street). 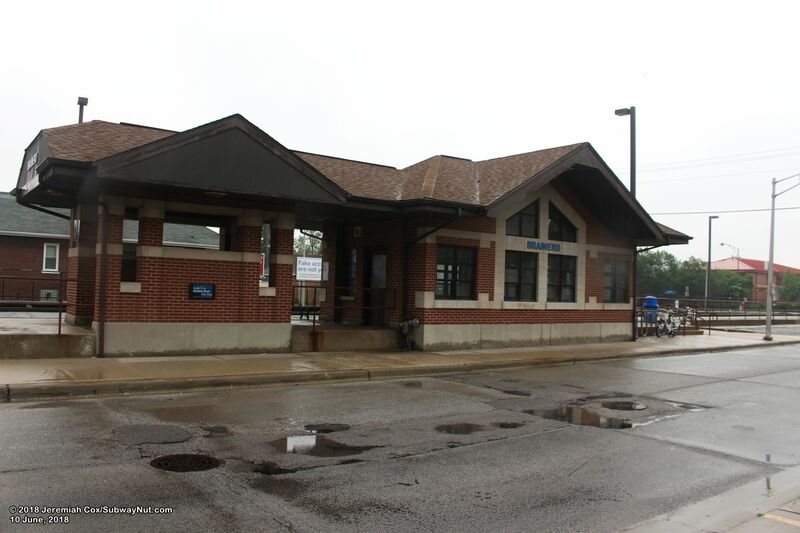 There are two additional parking on each side of Bishop Street just south of the station across 89th Street.